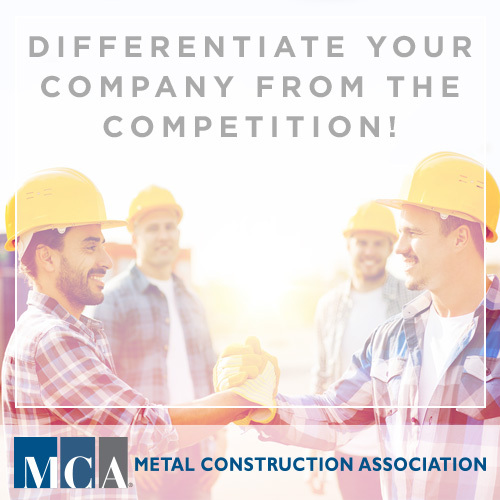 Differentiate your company from the competition! Certification is now available for metal roofing products through MCA’s Metal Roofing Certification Program. The Metal Roofing Certification Program is open to paint & coatings companies, roofing product manufacturers, coil processors, and roll formers.